Moonrise Rotary was a Success! 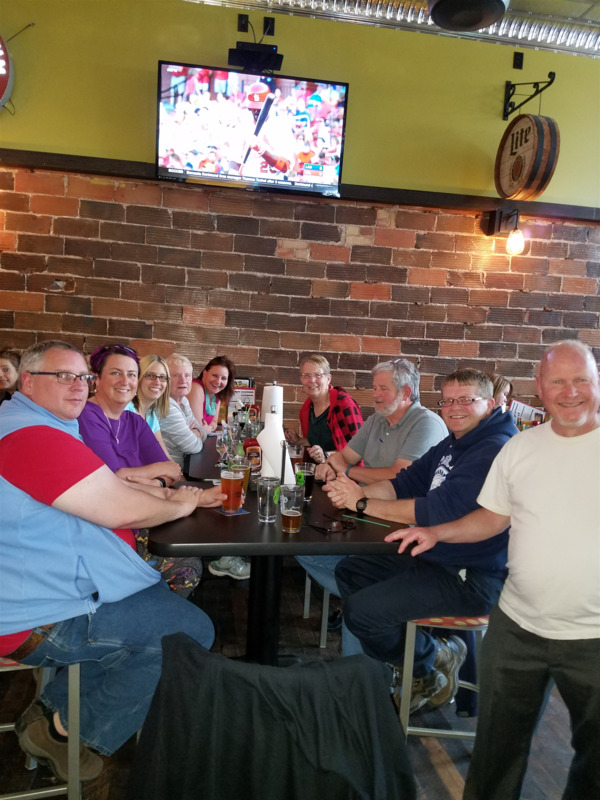 Rotarians ventured into the downtown night scene on May 30, 2017. The month of May 2017 had five Tuesdays so we decided to venture out for the last one. Instead of our traditional weekly morning meeting, we visited 7 West Taphouse in Superior, WI. There were many laughs and much discussion about plans for the upcoming Rotary year. Thanks to all who attended.